NetSchools is the most effective and affordable One Stop Solution to transform your paper based institution to a completely digital institution. Our School Management System is built efficiently, works safely, operates easily and communicates swiftly so Educational Institutions can build a better future peacefully. 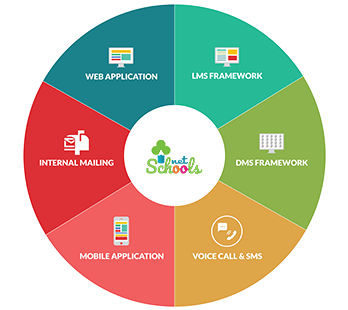 NetSchools School Management Systems comes with Built-in Web-based School Management System with integrated State-of-Art Voice Communication Technology. NetSchools enables easy and efficient management of school activities such as academics, examinations, fees collections, transport systems management etc., NetSchools is a secure and user friendly online application. 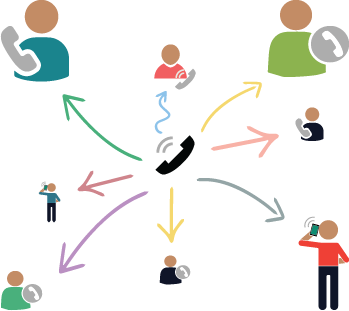 Amaze Voice Communication makes it simple for an individual to be in touch with all the members in their group in a very easy and efficient manner. 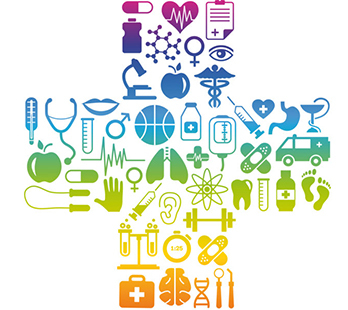 Amaze Business Solutions and Services is the most affordable and efficient one-stop solution for all your Healthcare Revenue Cycle Management Needs. At Amaze Healthcare Management Systems we strive to increase our customer value by enhancing operational efficiencies, reducing costs and increasing revenue. We have developed tools and processes to ensure we remain an all-time partner for our Healthcare Partners. Amaze provides an end-to-end Revenue Cycle Management (RCM) Solution driven by data analytics and technology. We specialize in medical coding, medical billing, Accounts Receivables Management and other healthcare related services. 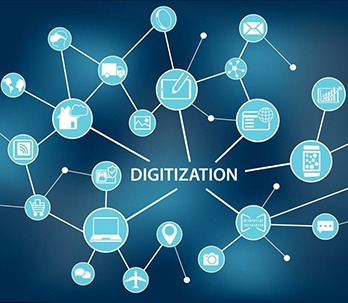 Digitized documents integrated with Document Management System (DMS) for improved organizational efficiency and productivity.